Digital memory cards are used in almost all modern digital devices and they have all have one point in common: the value of their contained data. 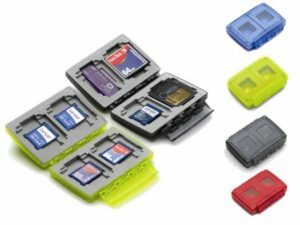 For transport, safekeeping and optimal protection of these memory cards Gepe has developed the Card Safe™ programme with it’s unique multicard compartment. 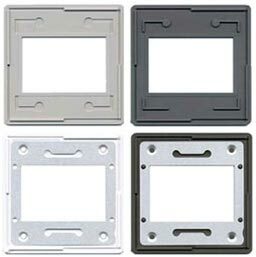 The variety of Gepe’s slide mounts cover the whole range from standard 24×36 mm up to mounts for the 6×7 ideal format. Furthermore the Gepe Program also includes many special formats. If yo do not need the special advantages and protection that glass mounts give, Gepe also offers a complete line of glassless mounts. They are available for different formats and systems. To ensure protected storage and filing of your photographic media the GEPE storage and filing products are made to meet highest requirements. 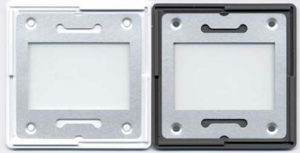 With the GEPE slide mounting tools your slide mounting will be simpler and faster.